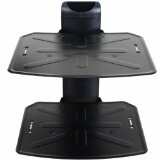 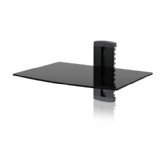 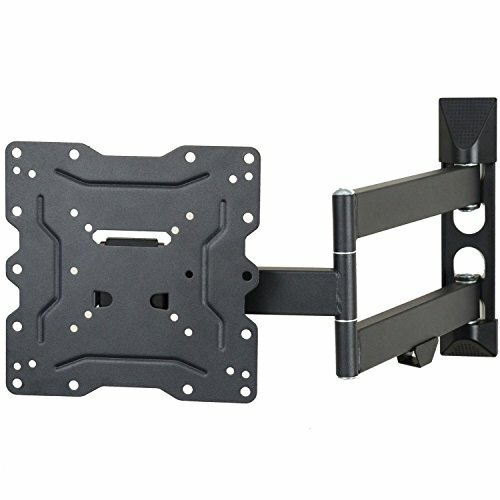 The VideoSecu articulating mount is a mounting solution for 22"- 37", some up to 42 inch (Please check VESA and Weight) midsize flat panels and some models up to 55 inch. 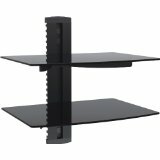 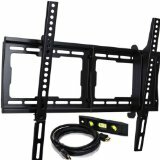 The TV mount fit VESA 200x200mm/200x100/100x100 (8"x8"/8"x4"/4"x4"). 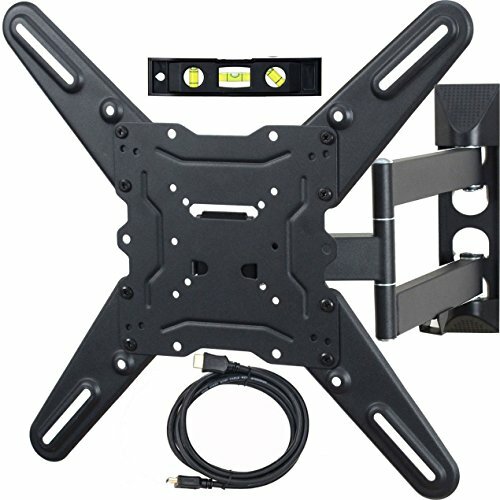 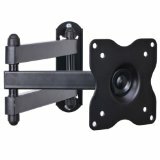 This wall mount comes with 4 removable mount adapters. 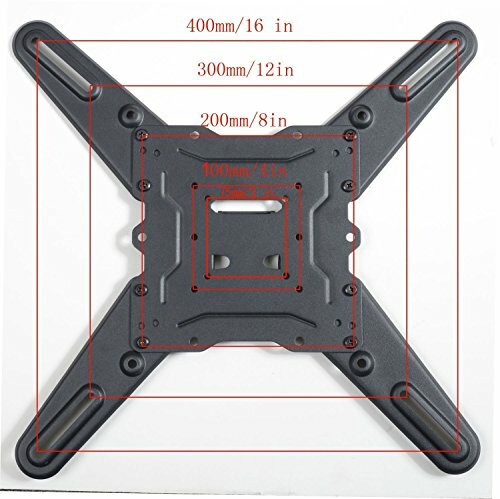 It can extend the VESA to 400x400 400x300 400x200 300x300 300x200 (16"x16"/16"x12"/16"x8"/12"x12"/12"x8"). Please check your TV VESA; these are square or rectangular patterns between 4 and 16 inches per side on the rear of your display. 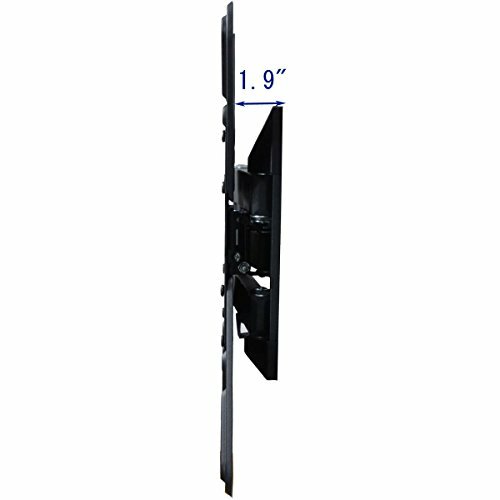 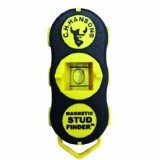 Heavy gauge steel construction provides safety loading up to 88lbs display. 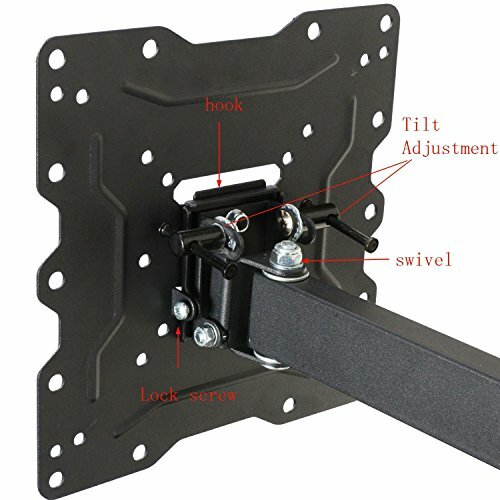 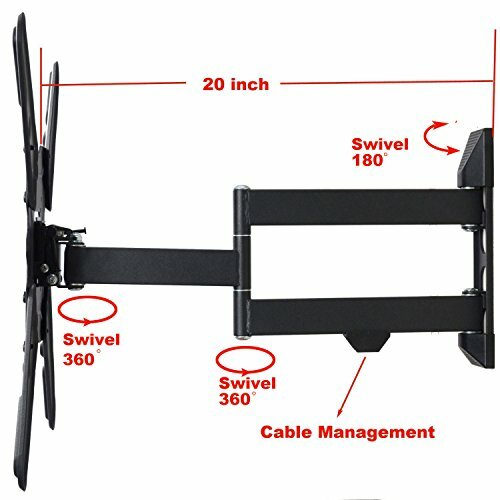 The high-tech look mount offers 15 degrees up and down tilt, 180 degrees of swivel and extension up to 20 inch for viewing angle and TV placement adjustment. 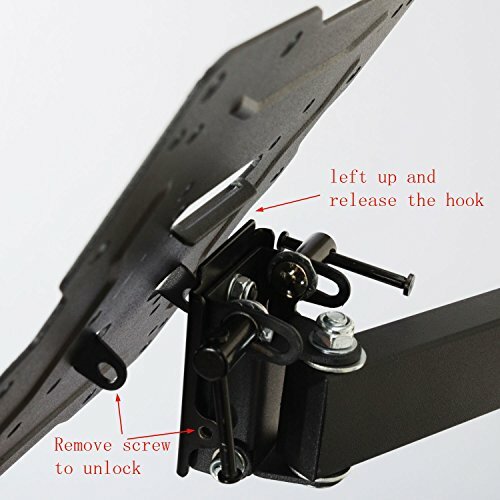 The removable VESA plate can be taken off for easy installation. 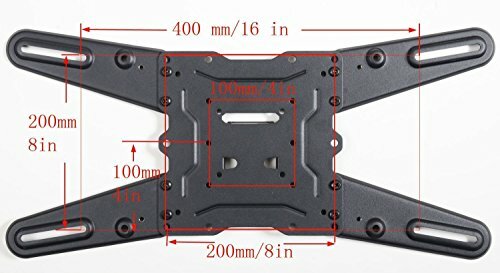 Firstly, please check the weight of your display, it should be less than 88 lbs. 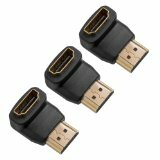 Secondly, If your Monitor or TV has 4 mounting holes on the back of the screen that are 400x400 400x300 400x200 300x300 300x200 200x200mm/200x100/100x100 (16"x16"/16"x12"/16"x8"/12"x12"/12"x8" 8"x8"/8"x4"/4"x4") apart from each other vertically and horizontally this bracket will fit. 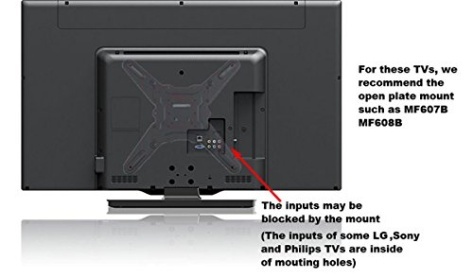 In addition, please check the area inside the 4 mounting holes to make sure there are not any plugs. 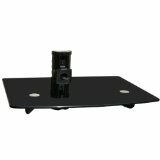 Otherwise, the plate may block the plugs.